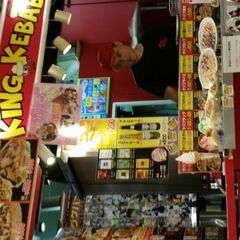 Help others by sharing your experience in King Kebab here! 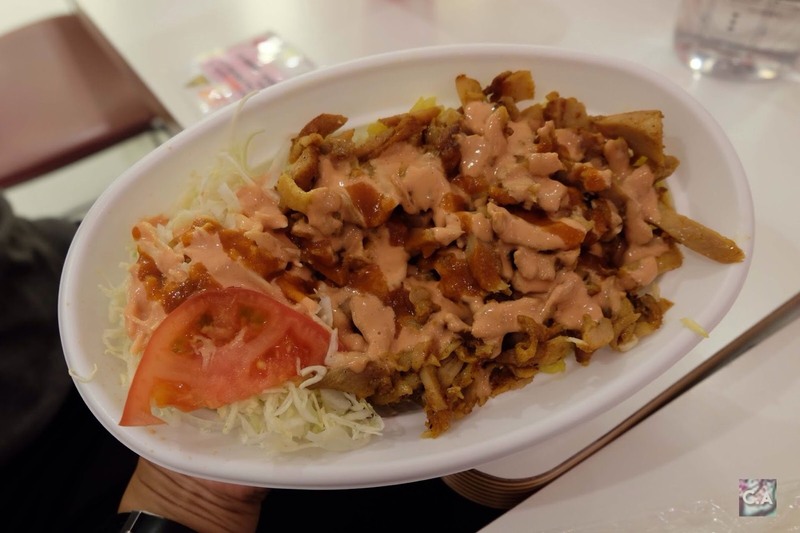 Our main plan is to eat some kebab and we found out there are popular halal kebab store around this area. 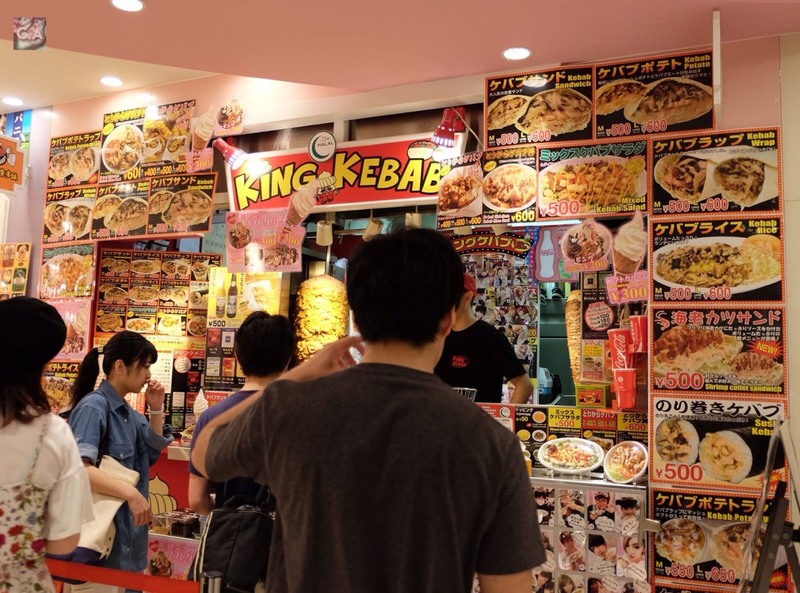 If you want to try, make sure to find 'Dream Station foodcourt' that located inside a building. 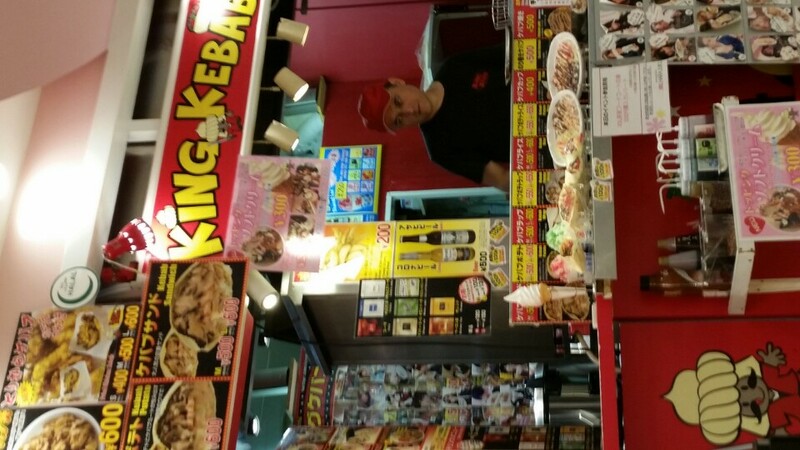 People are lining up to get 'King Kebab' and I'm not just talking about foreigner. Price starting from 500 yen (for medium size), if you want to upgrade to large size it's started from 600 yen. You will also get one free drinks (carbonated drinks and such). Taste wise I would say quite bland even though I choose mild sauce. If my younger brother (we shared the meal) couldn't even finished it, so that's conclude everything. If you are hungry, and just around the corner this area, you can try it. I was not satisfied about the meal because they received tons of good review. Sorry if I was being mean or anything but the kebab is pretty average. 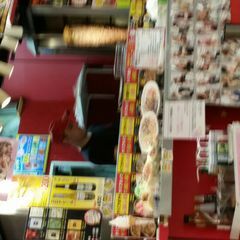 Only this we foud halal stall in harajuku.. This shop is on the 2nd floor in the JOL foodcourt. The chicken is halal but the beef depends on whether halal beef is available.